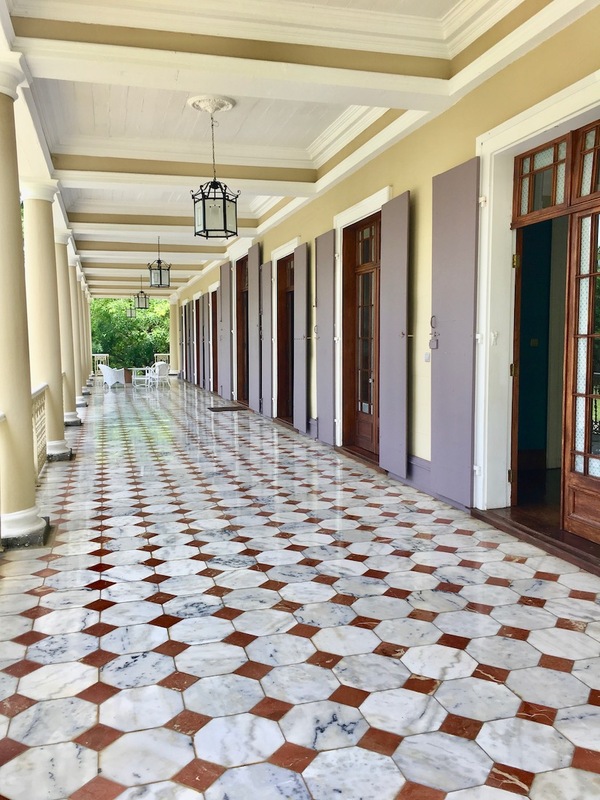 Located in the Northern part of Mauritius, not far from the area where Paul and Virginie – our most famous lovers – grew up, the Château de Labourdonnais invites you to discover a colonial past. 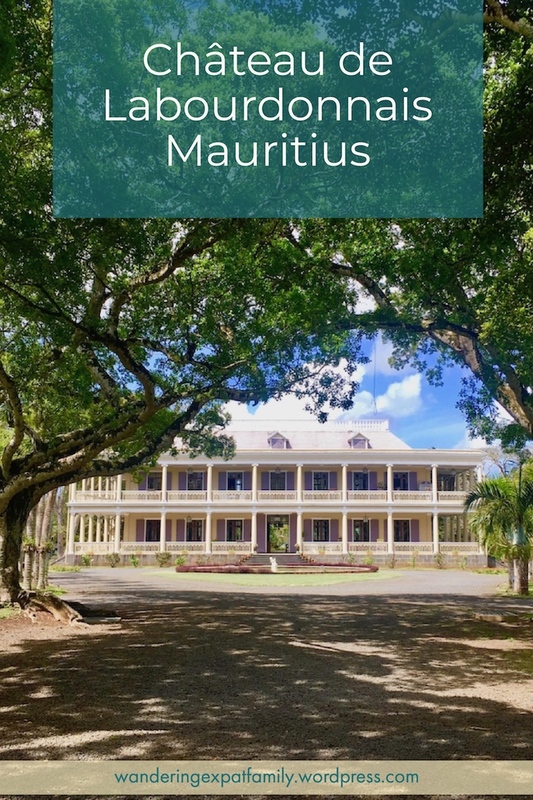 The French took over Mauritius from the Dutch in September 1715 and Isle de France (the French changed the name from the one given by the Dutch) was then administrated by the Compagnie Française des Indes Orientales. Like the British 100 years later, the French liked the strategic location of Mauritius, on the maritime route from Europe to India. 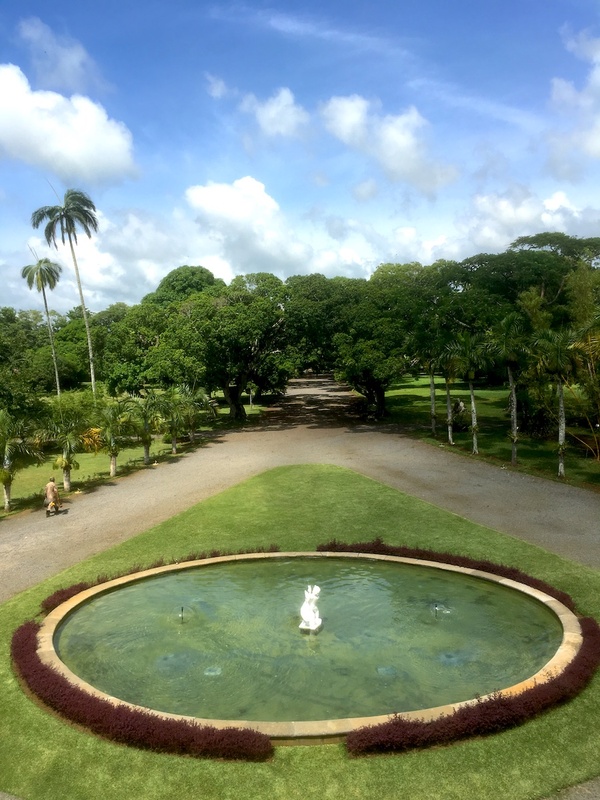 The exploitation of the island was based on concessions: meaning that land was given to colonists who in return should improve their property by developing the agriculture on the island. 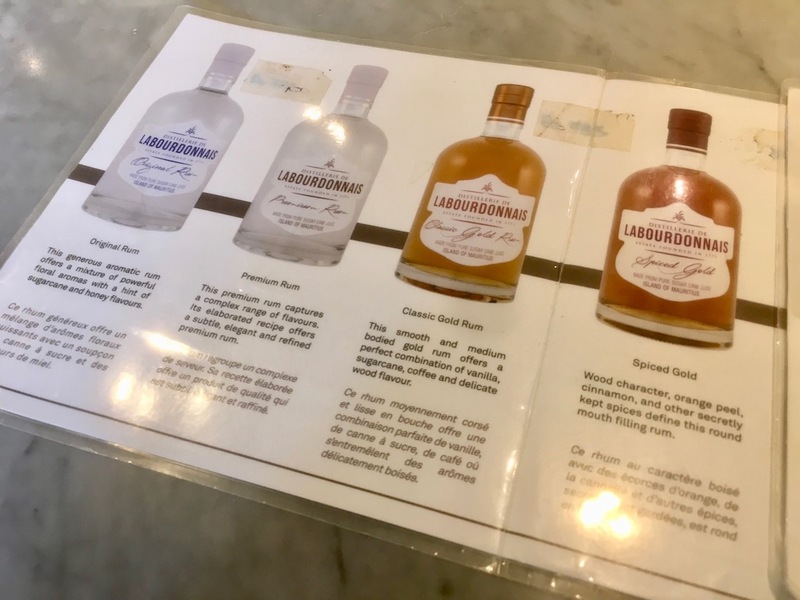 In the early 1770s the lots in the north of Isle de France got parcelled out and in 1774 Mme Tréhouart de Longpré was granted a concession for the area that would later become the Domaine de Labourdonnais. John-Jacob Wiehe, born in 1772 in Copenhagen (Denmark) was a maritim negotiator and arrived in Mauritius in August 1792. His wife, Louise Vigoureux de Kermorvan, was a descendent of Mme Tréhouart de Longpré, one of the oldest French families on the island. They had 10 children, including Christian W. Wiehe, the future master of the Domaine de Labourdonnais. 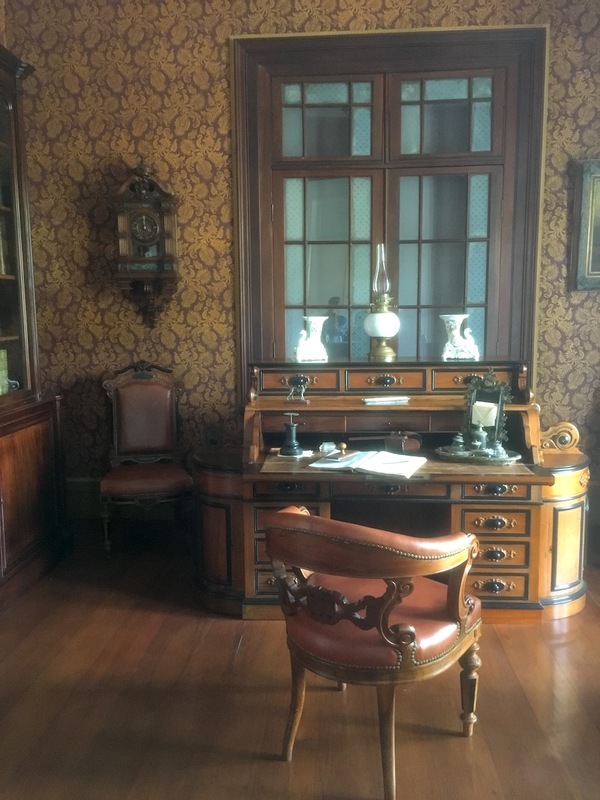 Christian W. Wiehe (1808-1878) – member of Parliament, President of the Chamber of Agriculture, among others – built from 1856 to 1859 a magnificent mansion on his property (sugar cane plantations, fruit orchards and sugar factory). The climate of the island and the lifestyle directed clearly the architecture of the house. The façade of the house is completely enclosed by a beautiful veranda (called a varangue), serving as protection from heat and the light. The house was also raised from the grounds in order to avoid flooding. 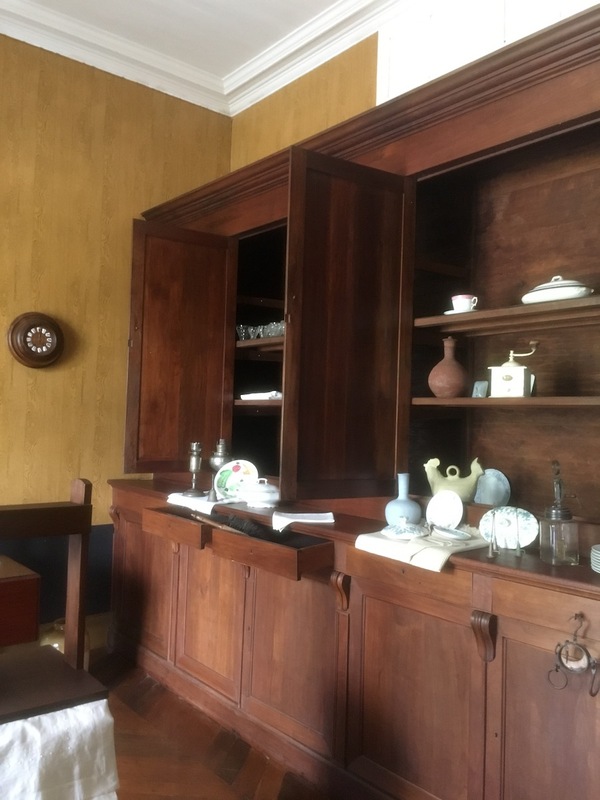 The kitchens were located outside the house, so that if there was a fire it would not destroy the main house. The mansion went through a huge renovation in 2006. You enter the house through a beautiful hall that opens through the house onto the back gardens. 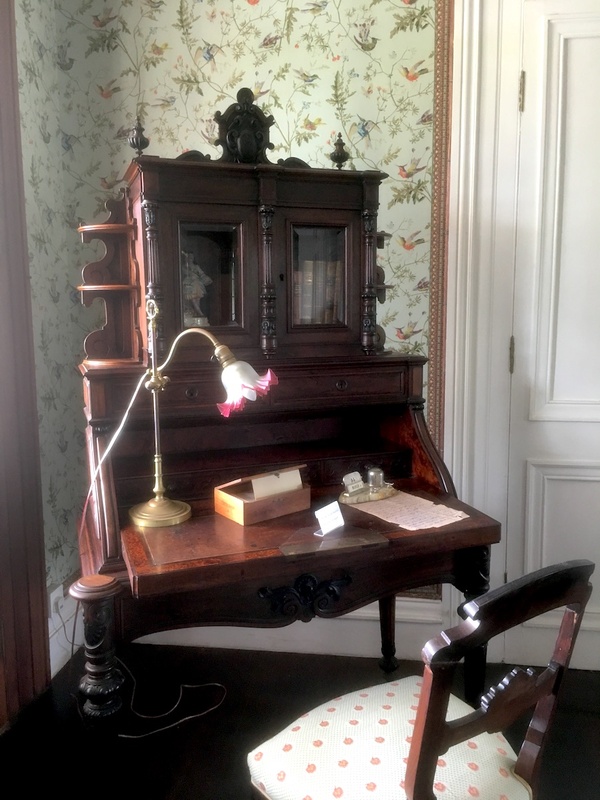 A few rooms are open to visitors – including the dining and living areas, one of the bedrooms, the veranda… It is very nice to walk around in, and you really get a feeling of how the family was living. There are also many personal items, mainly family pictures, clothings, etc. 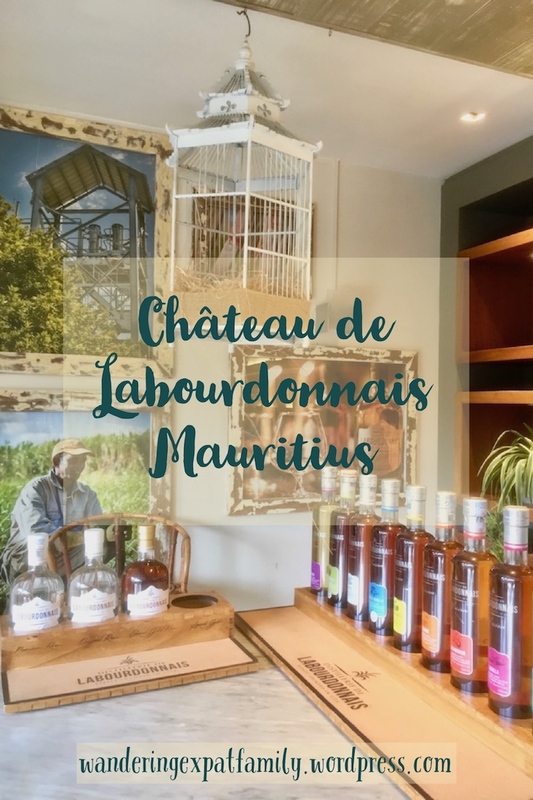 A few rooms are explaining the history of Mauritius, of the Domaine and the family. 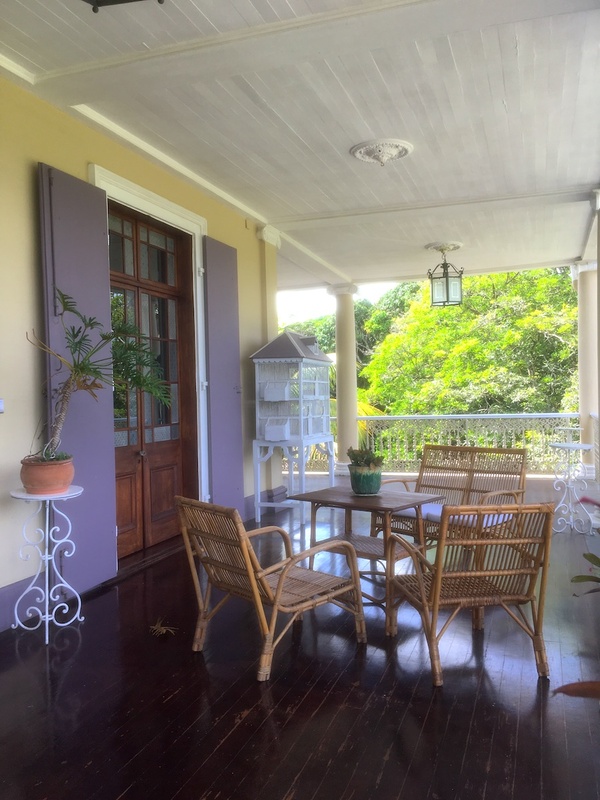 My favourite part of the house in the veranda though – I could easily sit out there and enjoy a lemonade and some fresh fruit from the beautiful surrounding orchards. The views are pretty and the air is good. 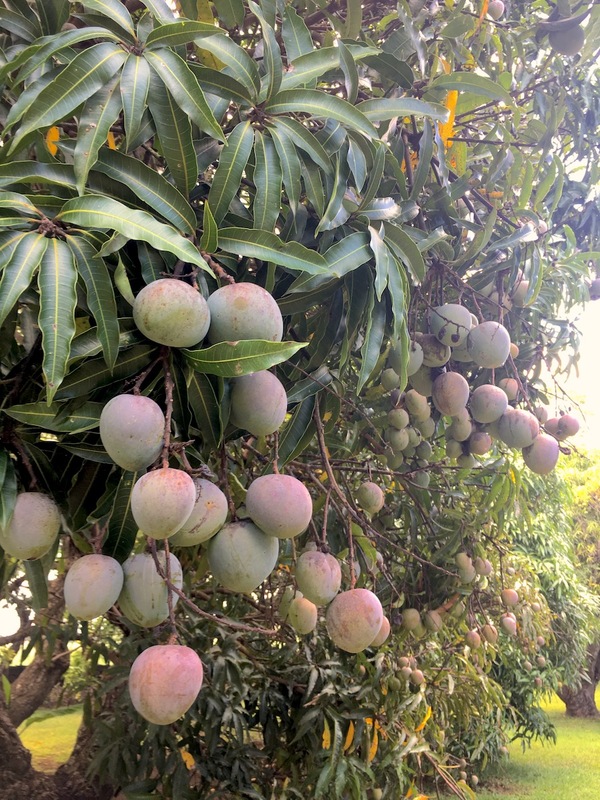 The house is surrounded by beautiful gardens. 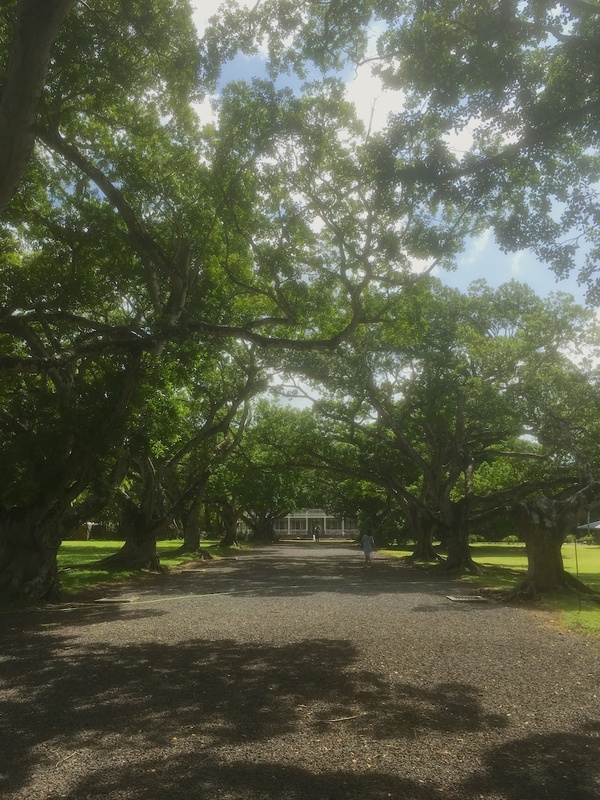 As you arrive to the domaine you walk through a park, with century old mango trees of different varieties, there is a small church (closed to the public though) and you walk up this amazing alley taking you to the main house. 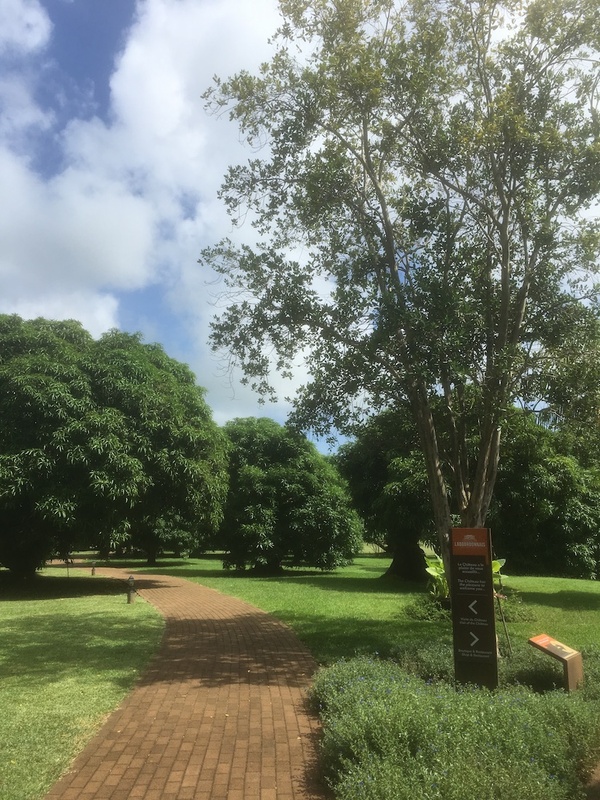 At the rear of the house you will find a spice garden: cinnamon, coffee, cloves, more fruit trees and endemic species – it is yet another invitation to enjoy the diversity and beauty of the Mauritian nature. There is also a little garden with a few tortoises and a place dedicated to birds. 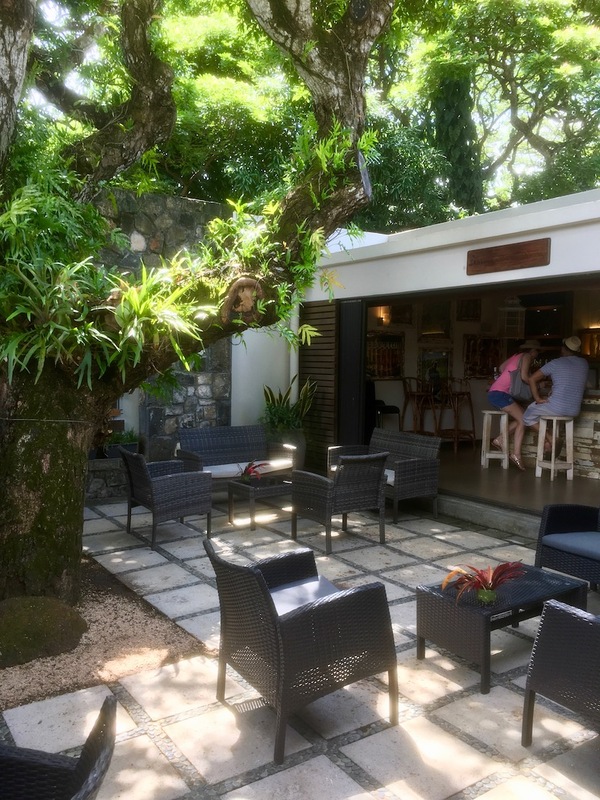 Included in the price of the ticket, you are invited to the bar of the restaurant La Table du Château (the restaurant is a very good spot to enjoy lunch or dinner in Mauritius) – to enjoy a tasting of the different products of the Domaine: Rum of course, but also fresh fruit juices and fruit paste and jams. 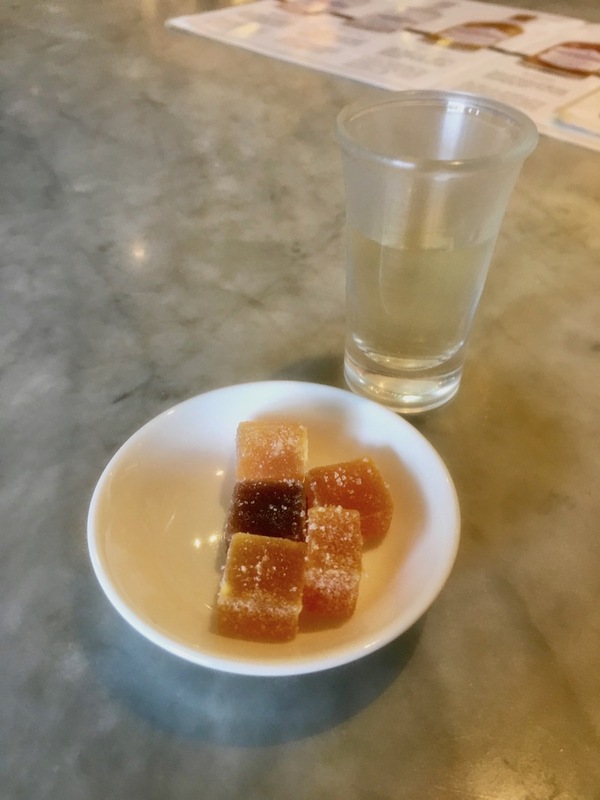 The domaine has 4 different traditional rums up for tasting as well as 9 spiced rums – I tried the ginger one and it was very nice. 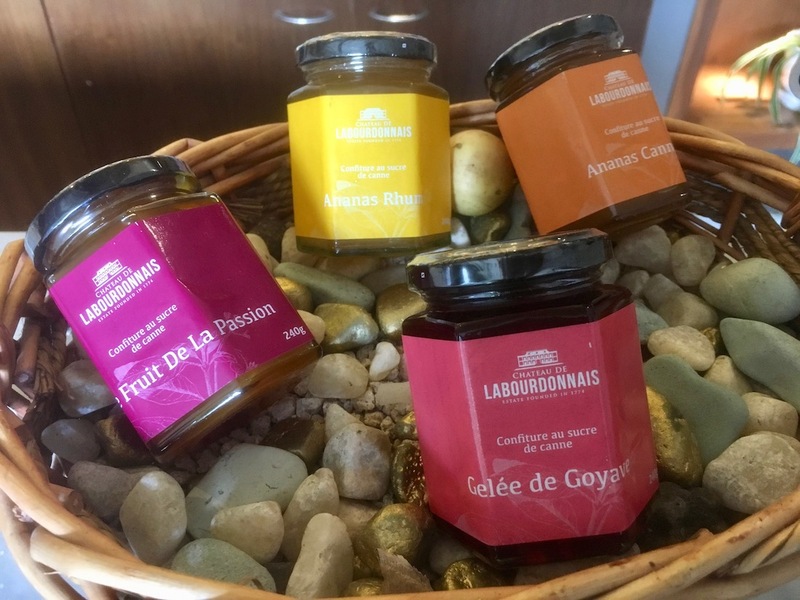 The fruit pastes vary with the season: there was passion fruit, passion fruit and papaya, guava and others as well. All these items are available at their shop. The shop has a lot of lovely items, it is however I find a bit expensive. 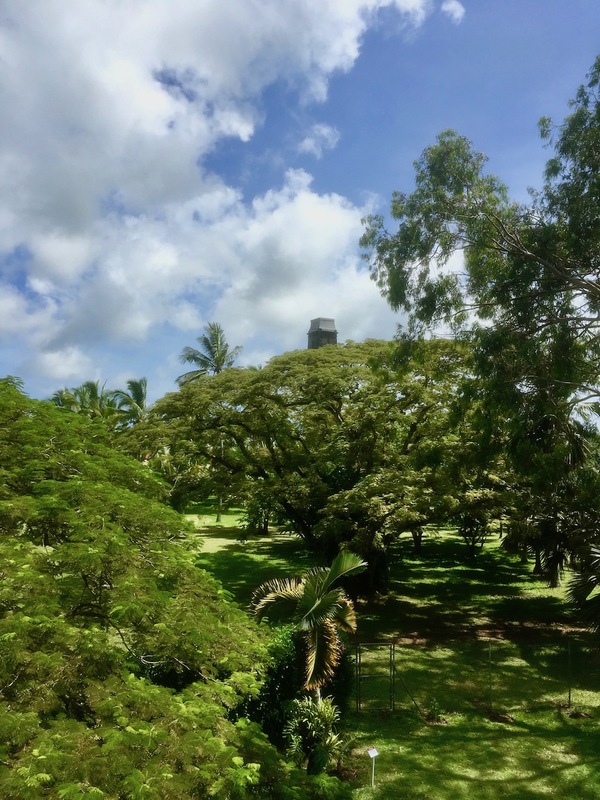 On a little personal note – we managed to find, I am quite certain, the only priest of Danish decent here on the island to baptise our little girl – he must be 5th or 6th generation from that same Danish maritime negotiator that arrived in Mauritius in 1792. Don’t forget to Pin for later use!